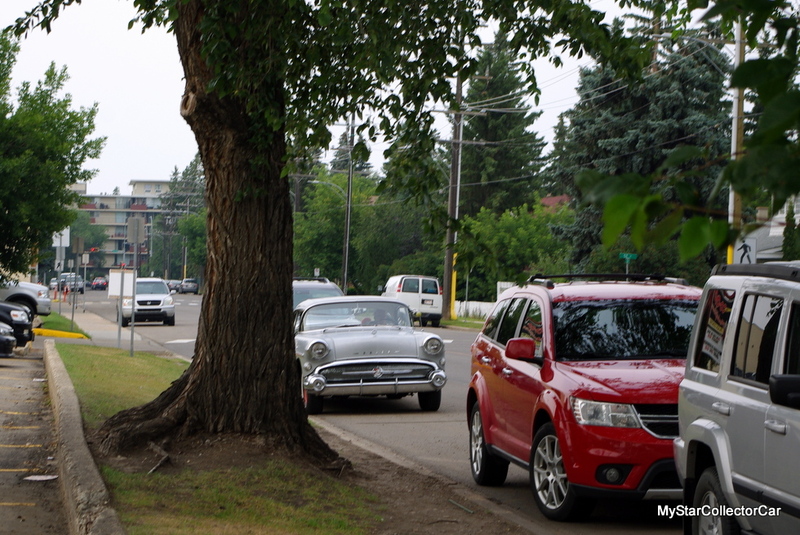 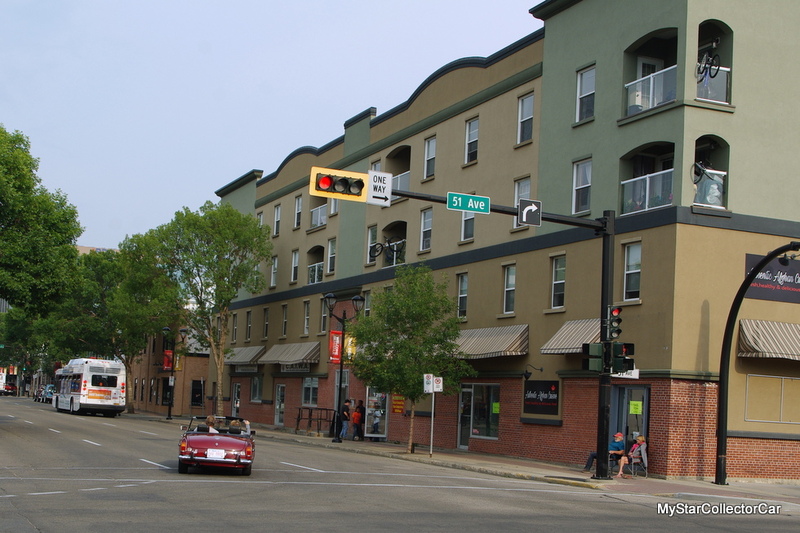 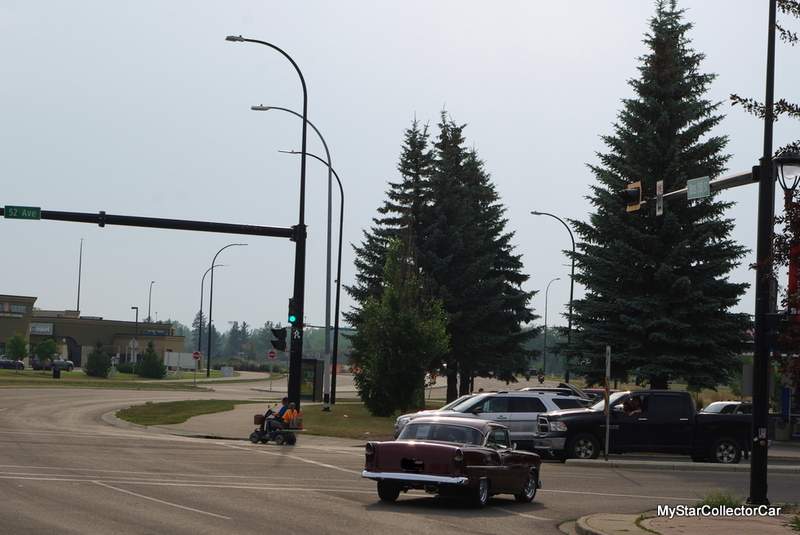 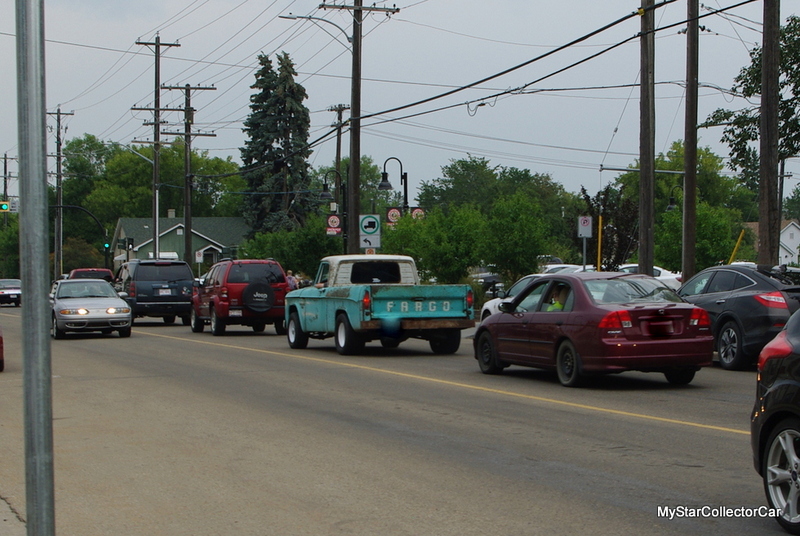 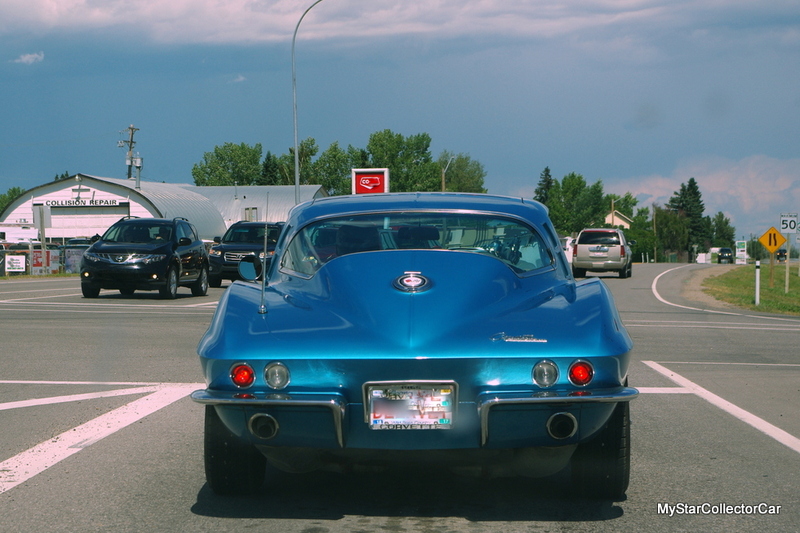 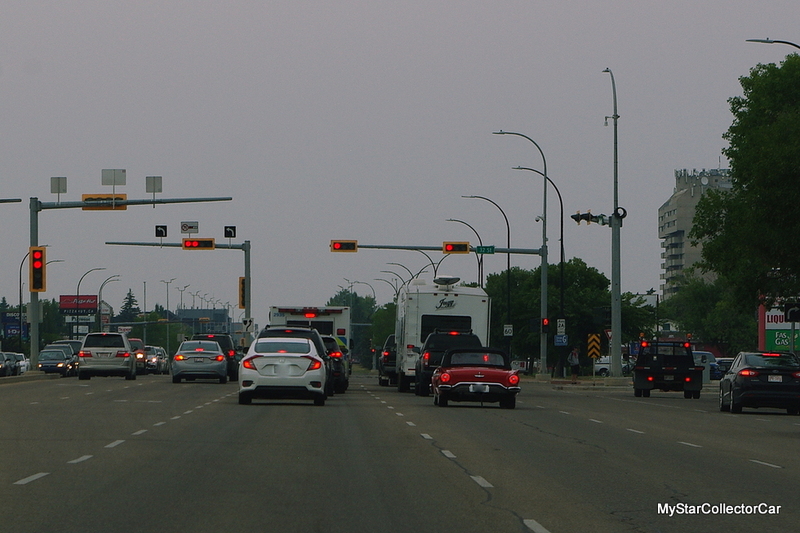 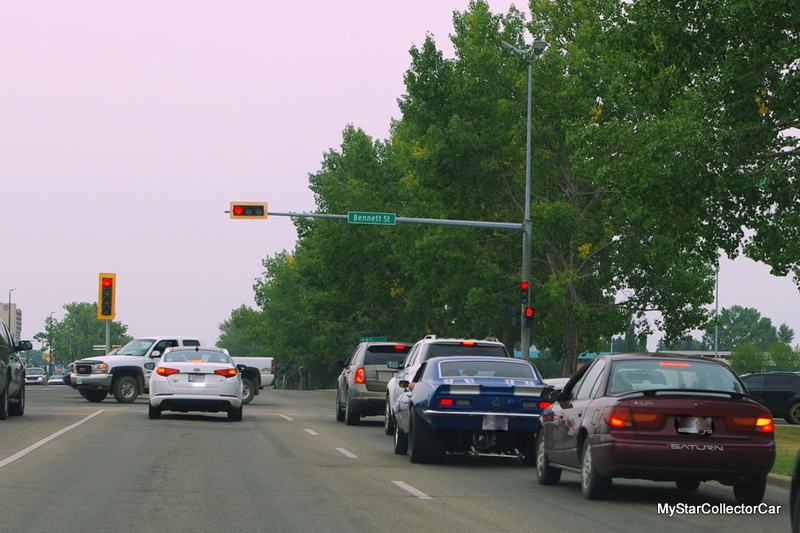 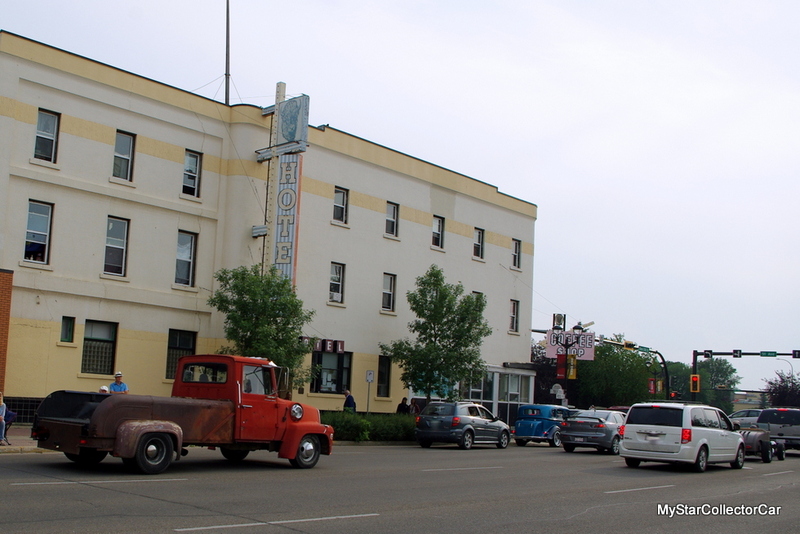 Most sane people hate traffic jams but they’d enjoy them a lot more if the traffic was sprinkled with some cool old iron like Red Deer, AB was last year during their Super Run. 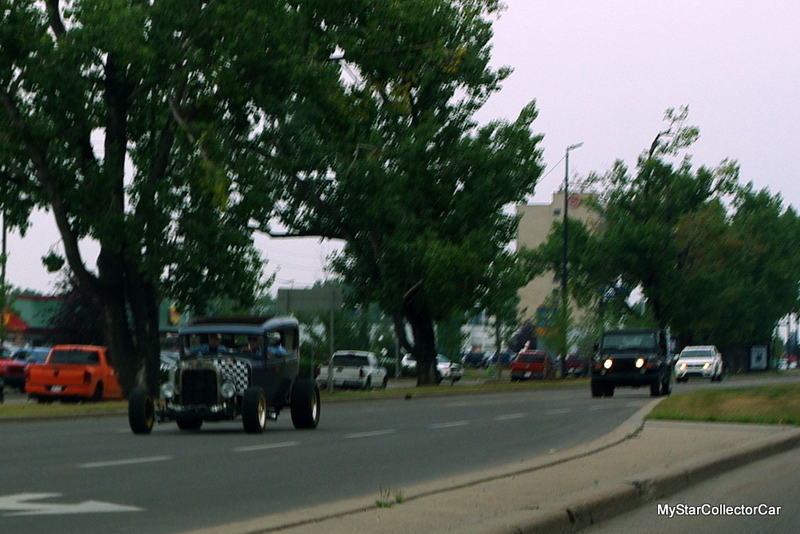 How about this? 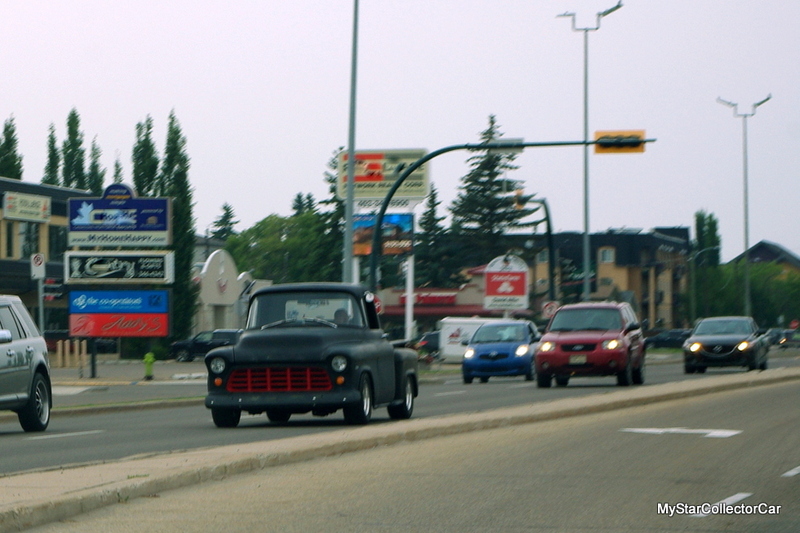 You have two out of three tri-five Chevys at an intersection. 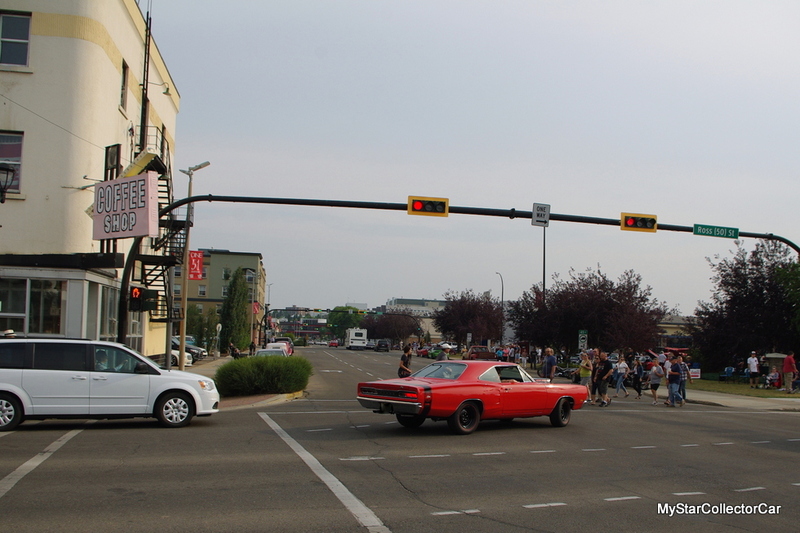 Or this—a 1st Gen Cuda rounding a corner off one of the main downtown routes. 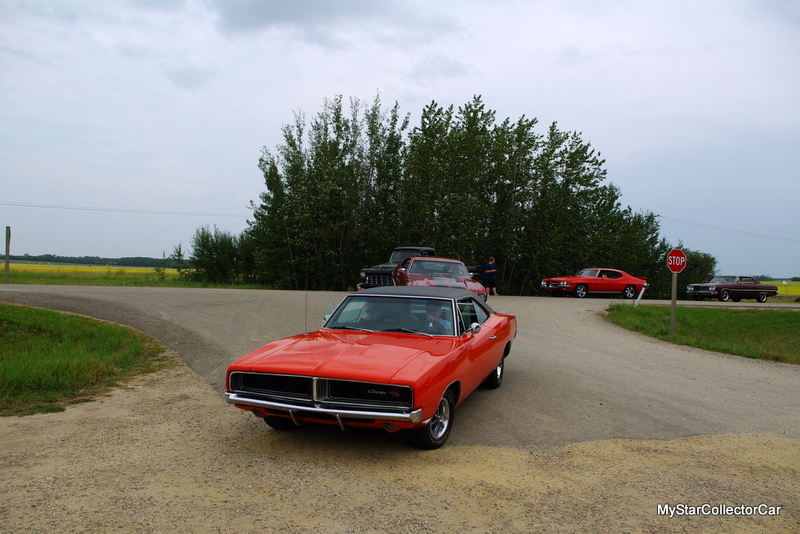 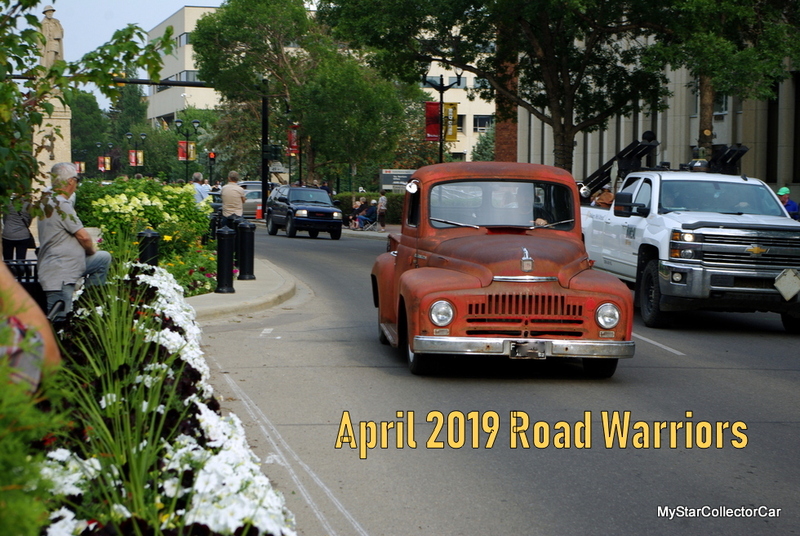 A couple of street rods looked cool 50 years ago and they still looked good in 2018 on the Red Deer and area roads. 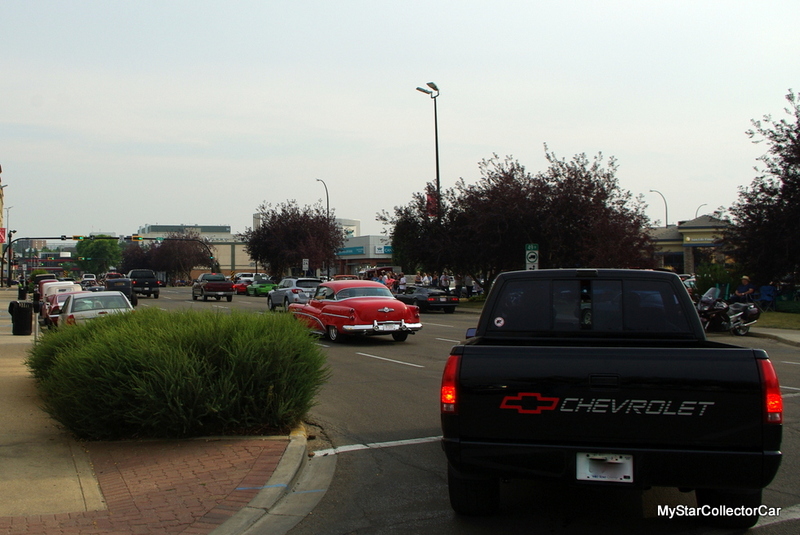 This nasty-looking Camaro was thundering up the street last summer during the Super Run. 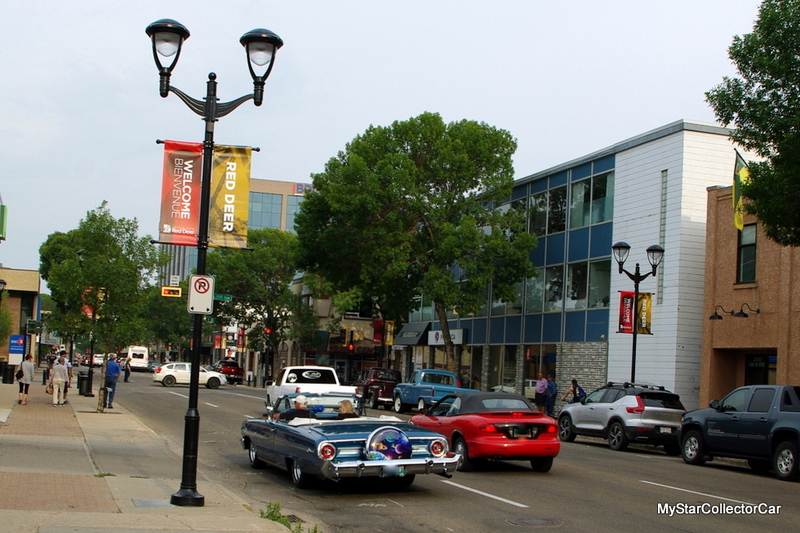 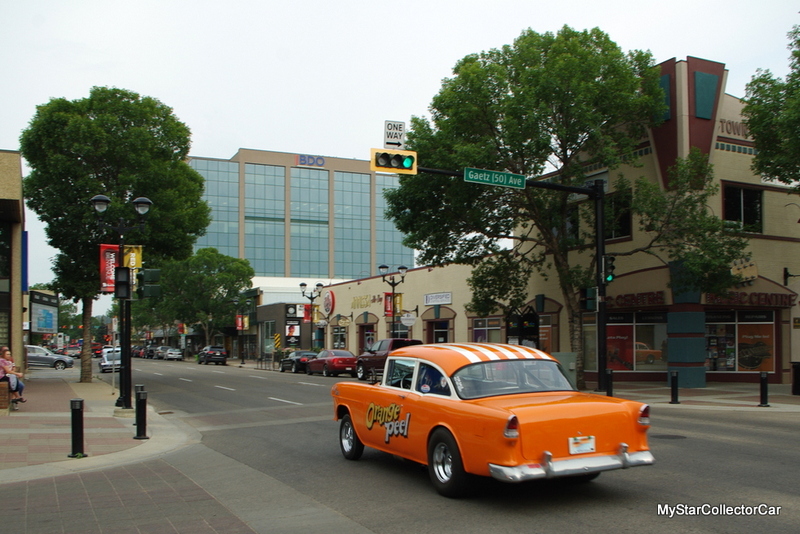 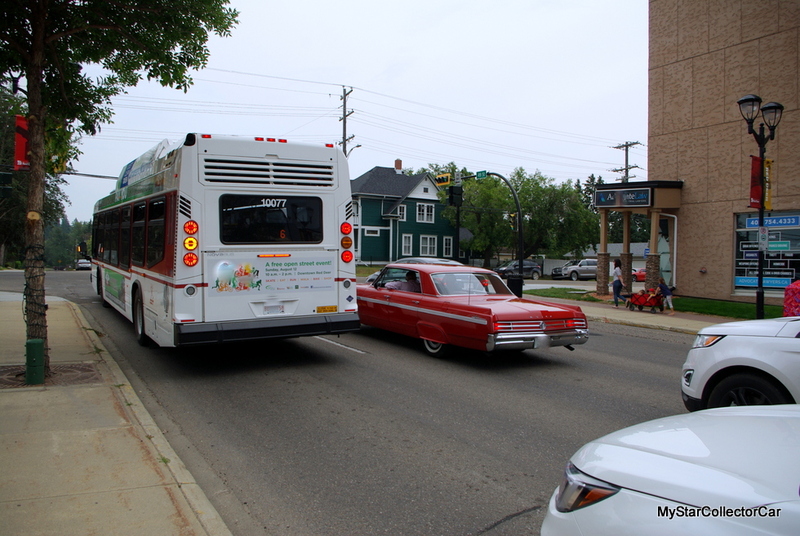 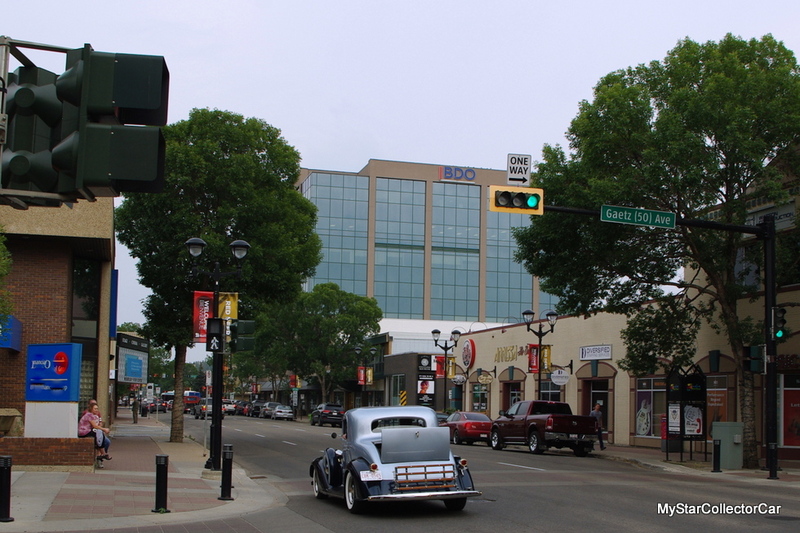 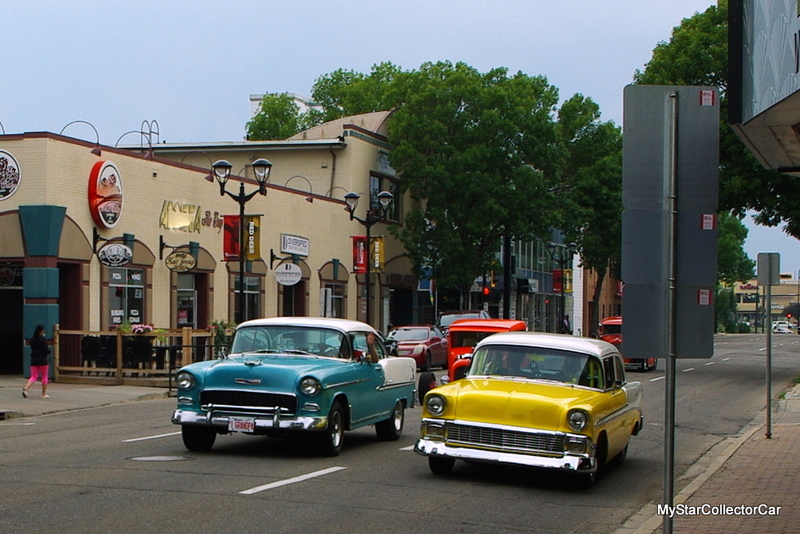 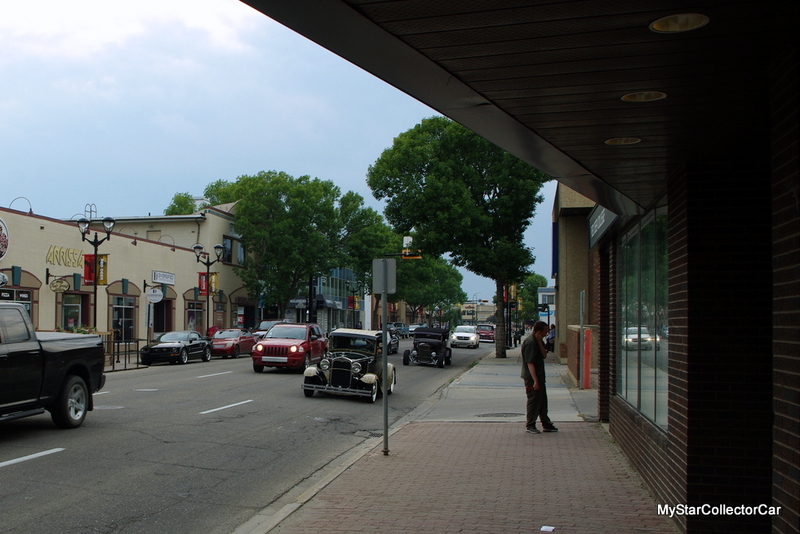 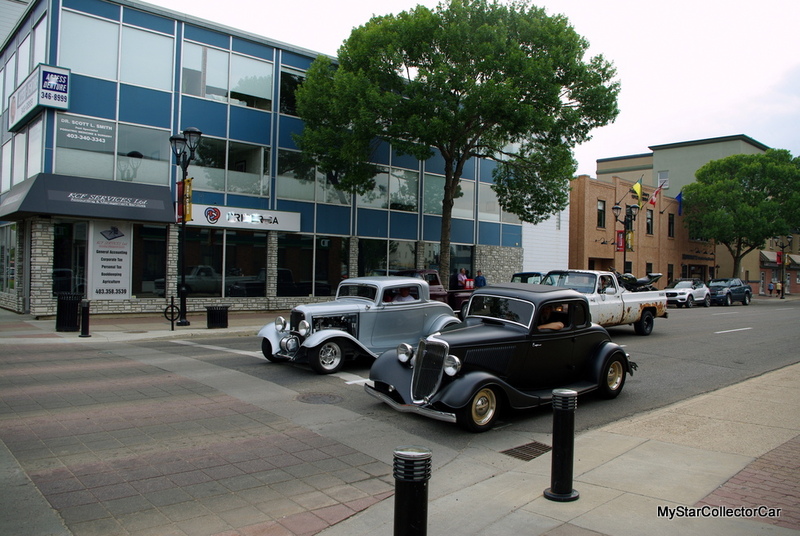 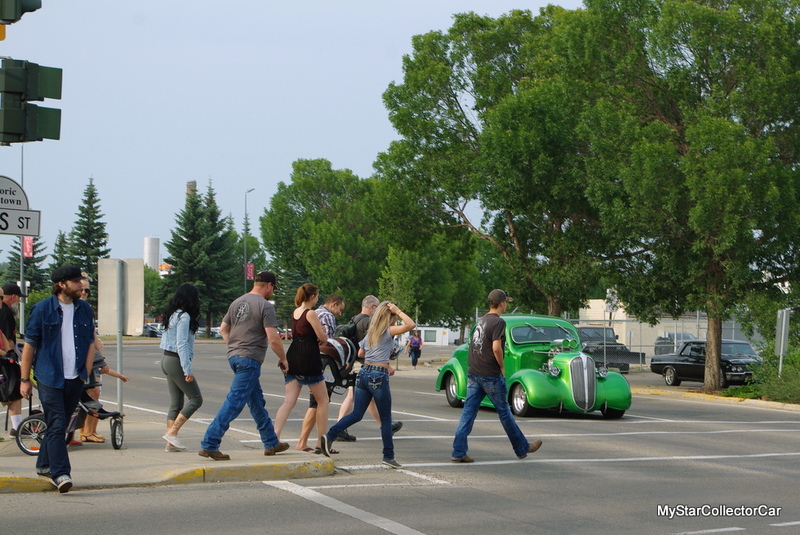 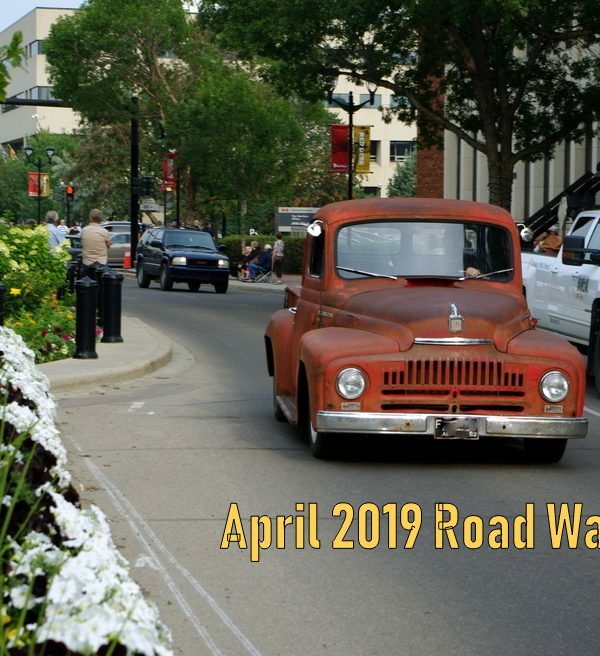 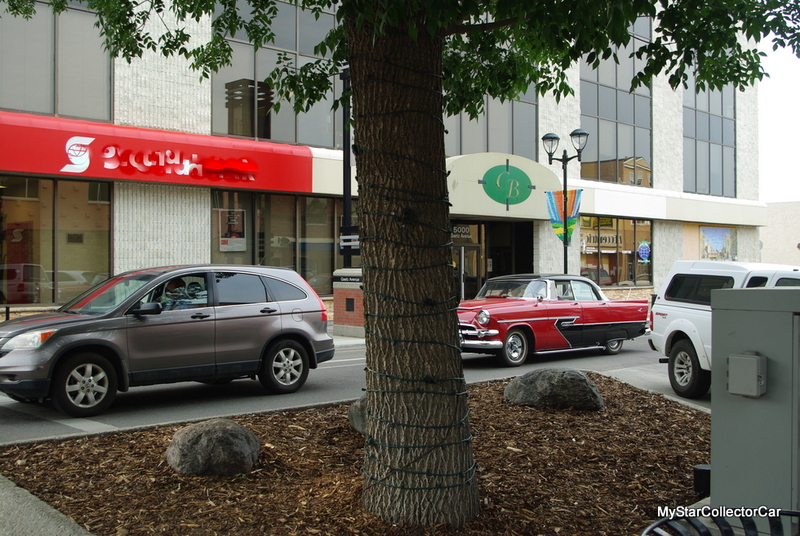 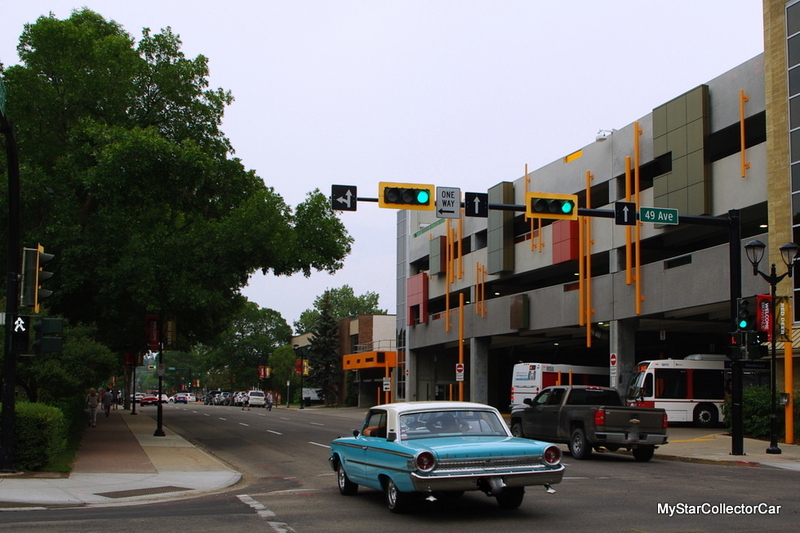 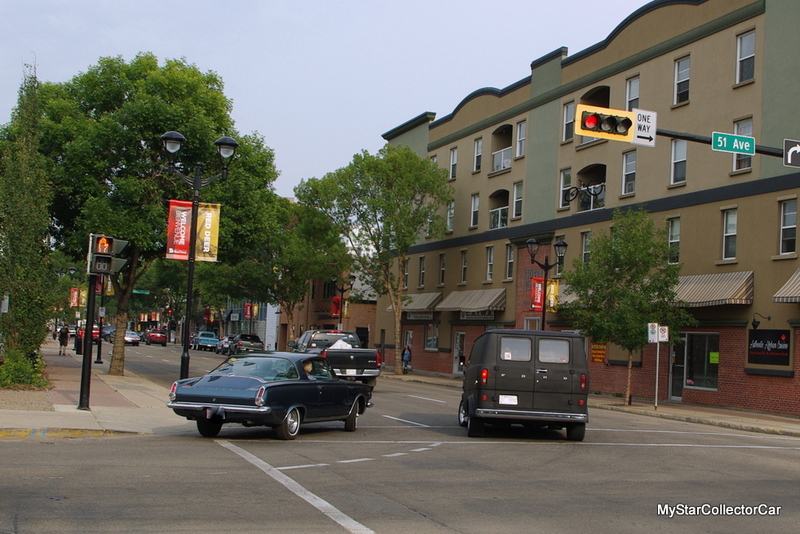 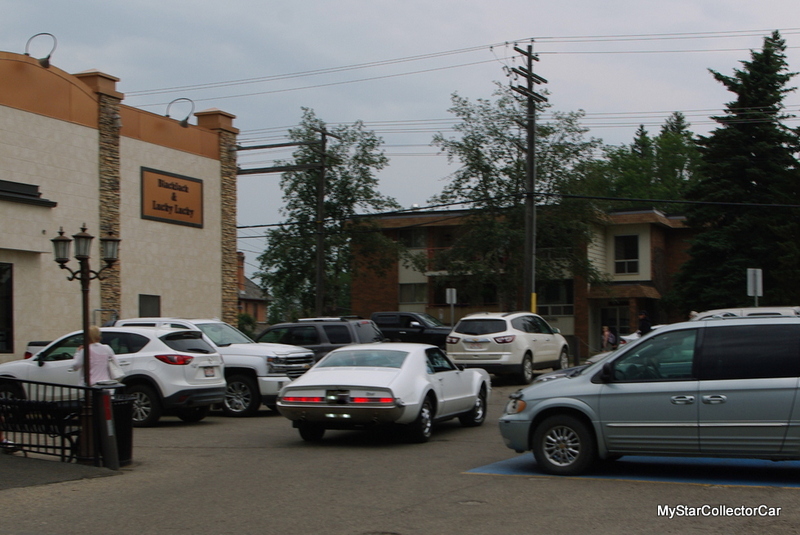 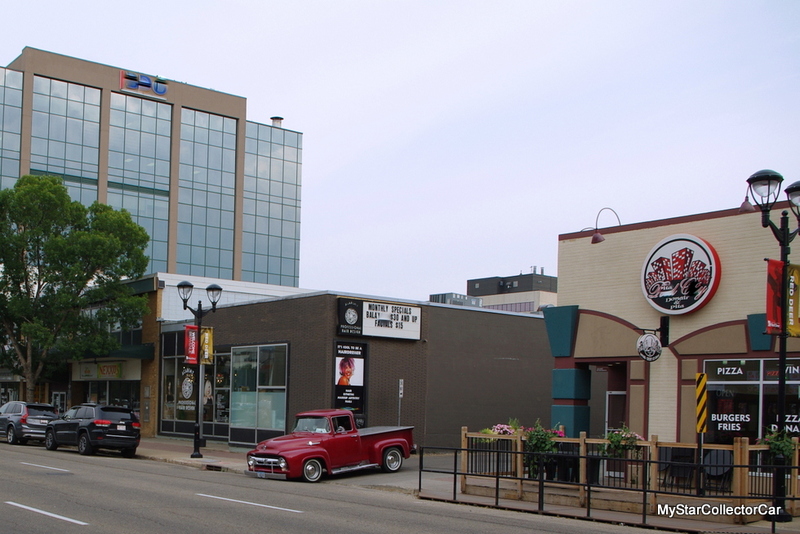 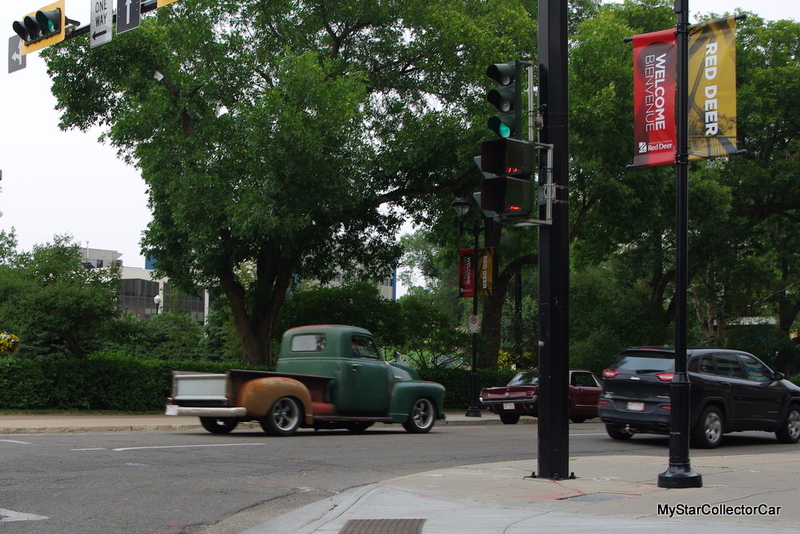 It takes a car show to add cool to a city street so if you’re looking for a similar week full of classic iron on the street this summer here’s the link to the 2019 Super Run in Brandon, MB.